Log homes conjure up a romantic, rustic, American pioneer feeling. The look, the smell, the essence of a log home, I feel, is more than just a whim – it’s a burning desire for many people who are looking for a mountain home or getaway cabin. It’s a dream I understand well and love to make happen. 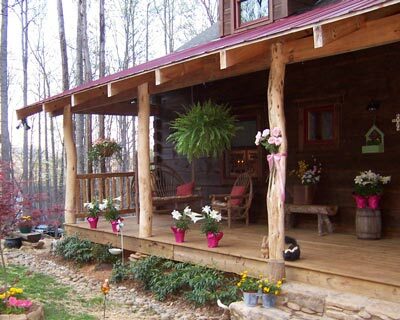 Today’s log homes are limitless with possibilities and can be constructed to last generations.